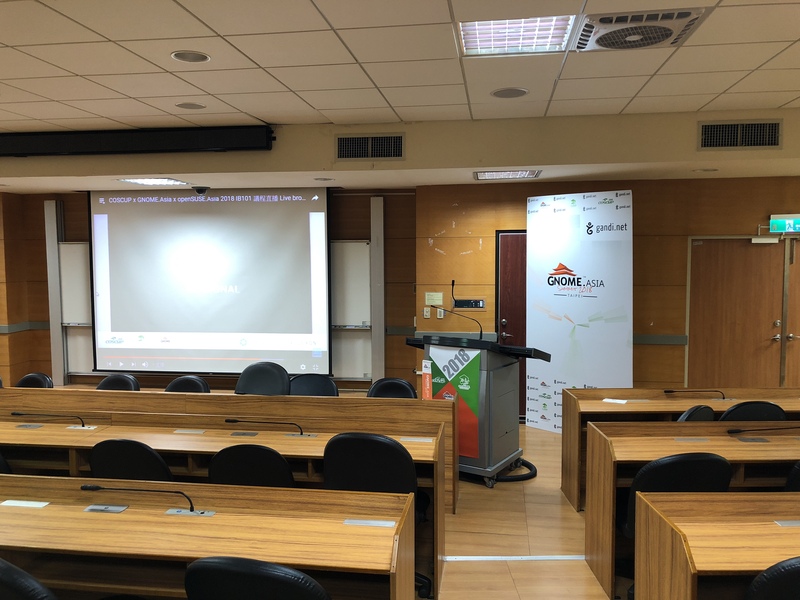 GNOME Asia Summit 2018 this time happen in Taipei – Taiwan, at National Taiwan University of Science and Technology, August 11 – 12, 2018. This summit is co-host between openSUSE Asia Summit and COSCUP, so the summit title is COSCUP 2018 x openSUSE Asia Summit 2018 x GNOME Asia Summit 2018. I arrived at Taipei at Thursday – August 9. Franklin Weng from LibreOffice Taiwan pickup me at airport and go stright to A+A Workshop. 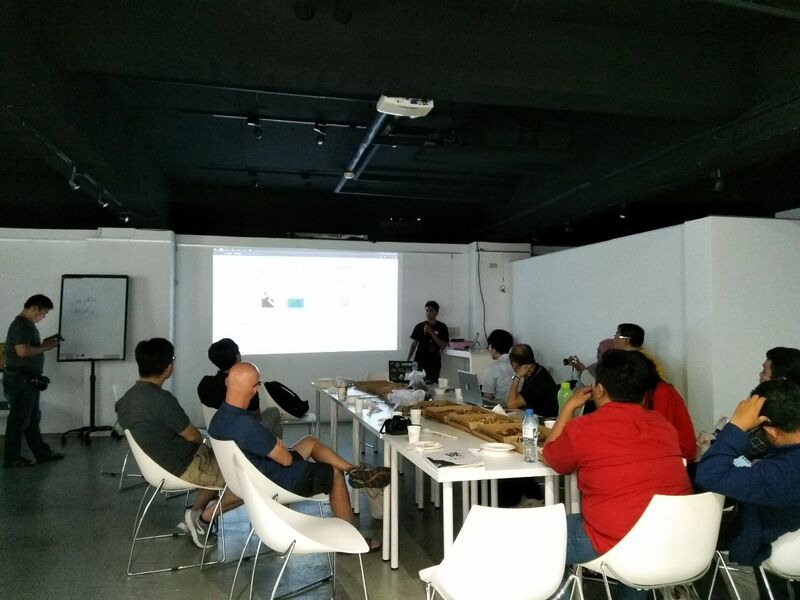 A+A Workshop was place that FOSS Community from Taiwan used for meetup every Thursday. Franklin introduce me to others. Then go to First Hostel to meet other friends from Indonesia who also attend this conference. 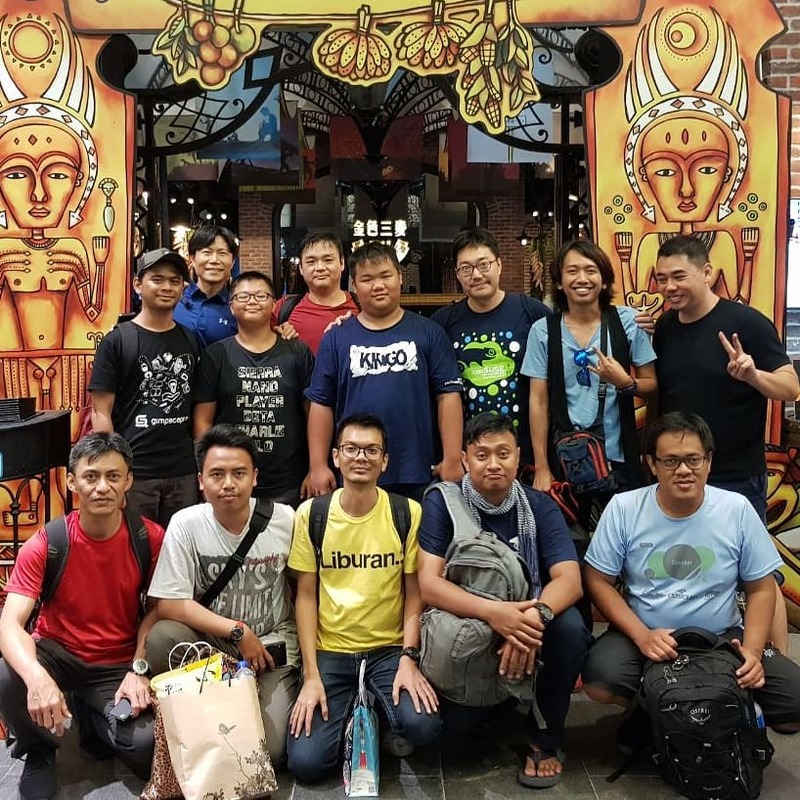 Most of them from openSUSE Indonesia. On Friday, me and others have free time. We go to Taipei Grand Mosque to Jum’ah (Friday) Praying, then I meet my High School Friends who live in Taipei. Then I go to Microfocus office to meet other Indonesian and openSUSE Community. At night, have dinner with LibreOffice Community around Asia, LibreOffice Taiwan (Franklin Weng) paid for our food. Then we go to welcome party for speaker and staff. My role for this event was part of international staff, so I have invitation for this with others. It’s good time to see each others and good night few. Few openSUSE and SUSE member discuss with me about potential held openSUSE Asia Summit and GNOME Asia Summit together next year. This summit was very crowd comparing to COSCUP 2016 (I became speaker at that time). On first day attended by 1364 participant and on second day attended by 784 participant. It has 15 parallel classes. Few of them are in English, especially from openSUSE and GNOME. In this summit, I help to manage coordinating for web content, design, and also material design such as logo. Many friends from Taiwan and Indonesia contribute in this. I’m not become speaker this time, but I bring few students and they become speaker. 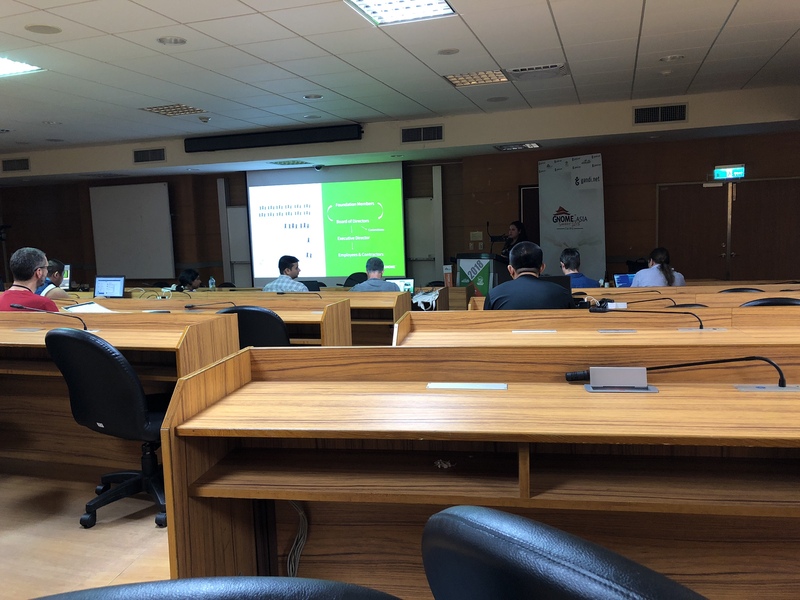 On first day, I’m joining Benjamin Berg class, he’s talking about “Supporting Miracast on the GNOME Desktop” which is very interesting for me comparing to others. Then “Desktop applications: life inside a sandbox” by David King then The Year of the GNOME by Nuritzi Sanchez. I spent few hours for discussion with other participant. Sharing mine and their activity about contributing to FOSS. And also I try to find praying room, and found it next conference building. So comfortable. The organizer also give me food that compatible with Halal Food, and I see Sobha and her student got vegetarian food. It’s prepared well. At evening, we have official two official BoF (openSUSE and GNOME) and one unofficial BoF (LibreOffice). I was realy confuse which one that I must join. But I made decission, because I bring 3 students that contribute in LibreOffice this year, so I will help them to join LibreOffice BoF. Before we go, I told Kukuh to join openSUSE BoF (because he’s President of openSUSE Indonesia Community, but also GNOME Foundation Member), Estu and Siska join GNOME BoF (both of them also GNOME Foundation Member). But suddenly, Siska joining LibreOffice BoF. I was late going to venue, I’m not joining for keynote speaker session and directly going to class at break time. Starting my day with Bin Li’s class talking about Flatpak vs Snap. The class in Chinese but slide in English, still understanable for me. Then go to Iwan’s class which talking about Using Inkscape do Design Shoes. After lunch I joining two Kukuh’s class, first about GNOME Recipes & Local Wisdom then openSUSE Leap & Flatpak. In evening I invited by COSCUP to join dinner together other Indonesian going to Ximending to buy some souvenir. 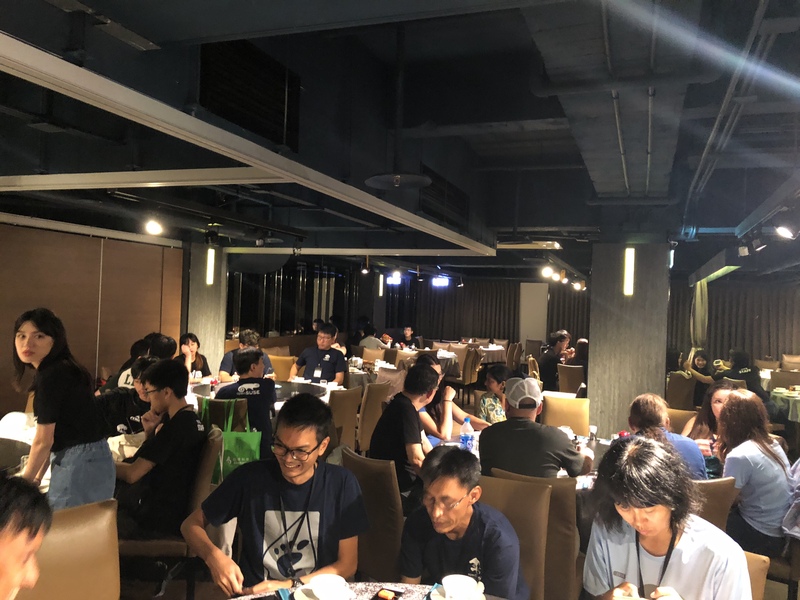 I was the same table with Max Huang, Ines, Sunny, Edwin Zakaria, Kukuh, Estu, Fuminobu Takeyama, Naruhiko Ogasawara, and Syuta Hashimoto. 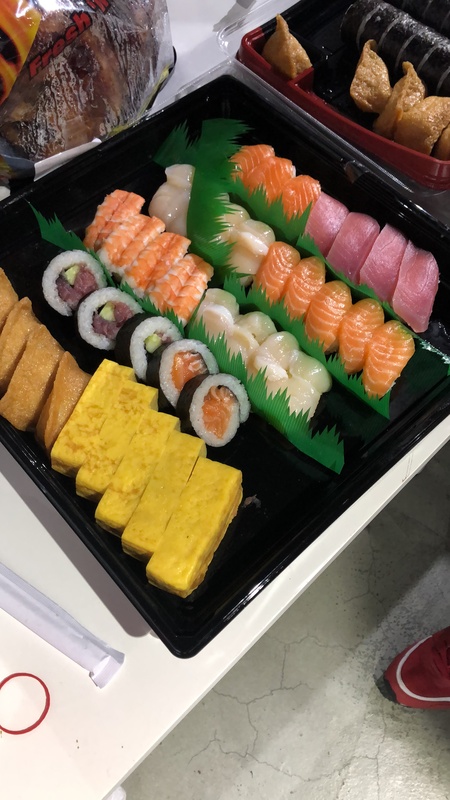 The food is good and many COSCUP staff here so we have lot of chat each others. They also prepare Muslim compatible food and also vegetarian food. Sunny help us to tell wich one that contain pork. This is last day of the event, I joining one day tour for speaker. Going to National Palace Meuseum and Taipei 101. I’m not excited because I’ve been here. 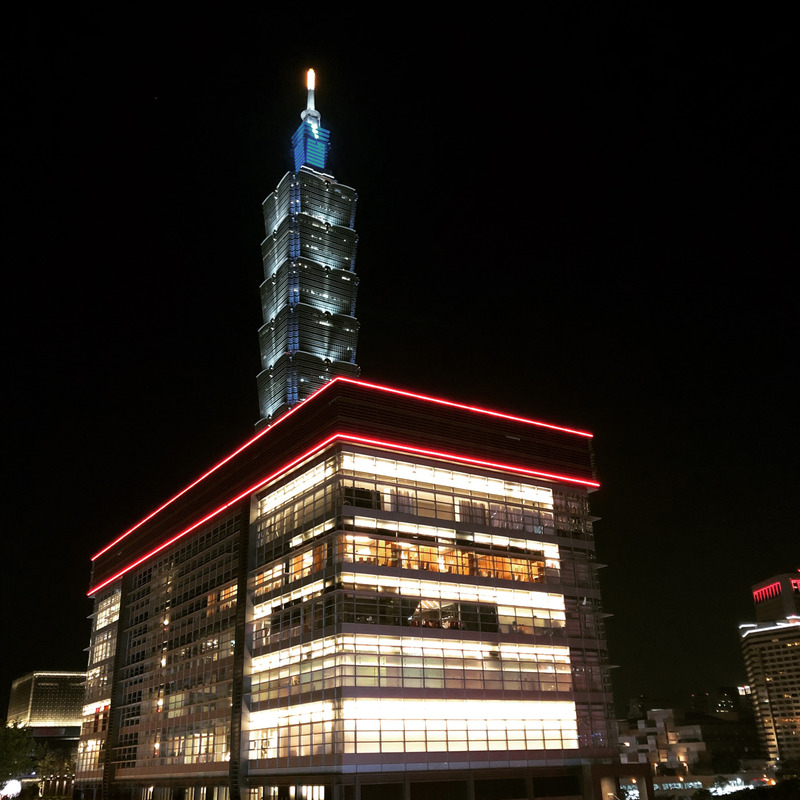 NPM for second time and Taipei 101 for third time. But having together with other are good for me. At Evening, Franklin and Eric invite all Indonesian to have dinner (again). 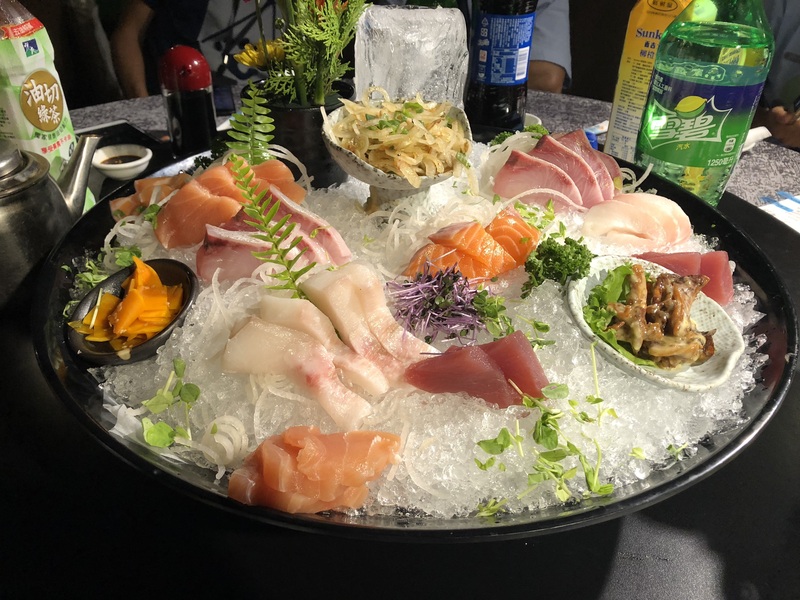 IMHO, this is the best food that I have when visiting Taiwan this time. I’m GNOME Foundation Member and The Document Foundation Member, also from openSUSE Indonesia Community. Because of this, I have many chance to have chat with others. I have meeting on second day with Max, Emily, Sammy and Haggen. Max stepdown from GNOME Asia Committee. Both Max and Emily handle lead GNOME Asia for decade. Now it’s me and Sammy. Thanks to Max Huang and COSCUP Teams, also thanks to Franklin Weng and Eric Sun!